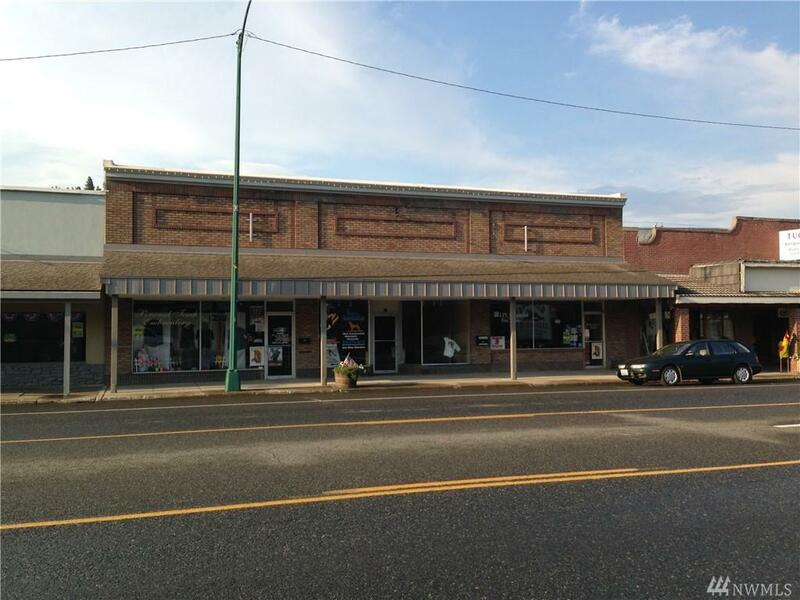 Business Opportunity in Cle Elum. 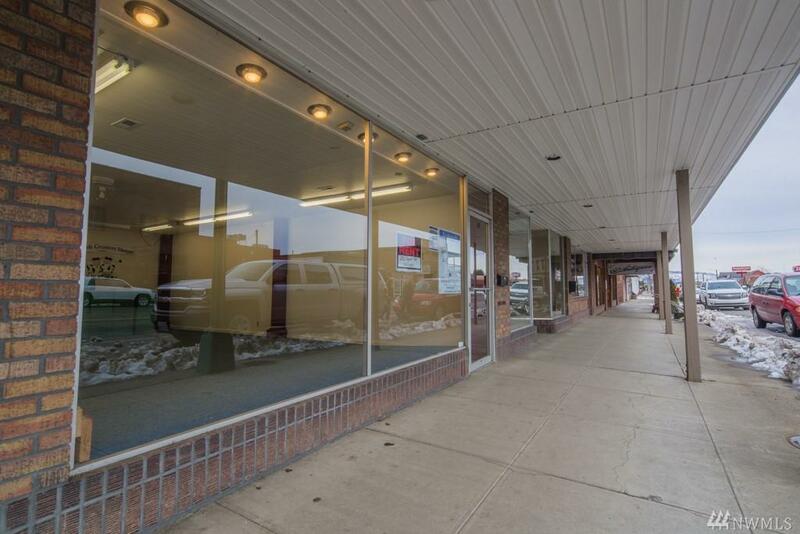 Remodeled Commercial Building in the heart of downtown Cle Elum Commercial District. THREE units under one roof with separate tax parcel IDs. 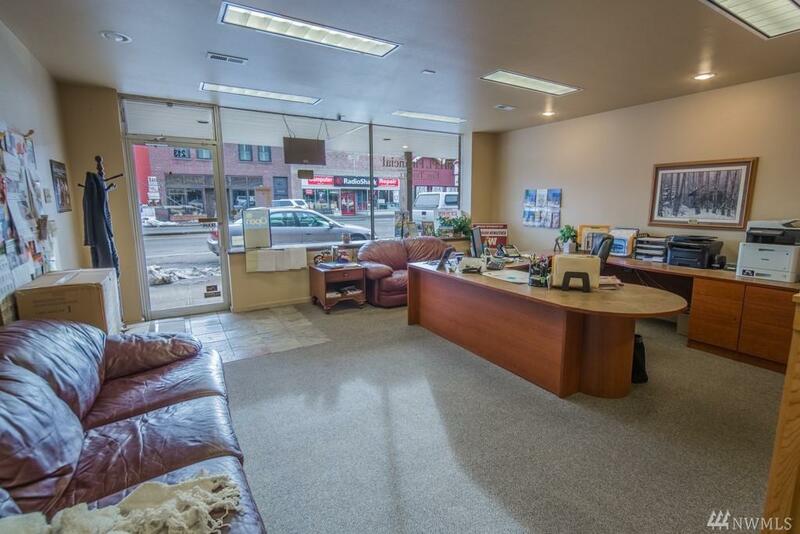 Completely updated with newer wiring, plumbing and separate electric meters. 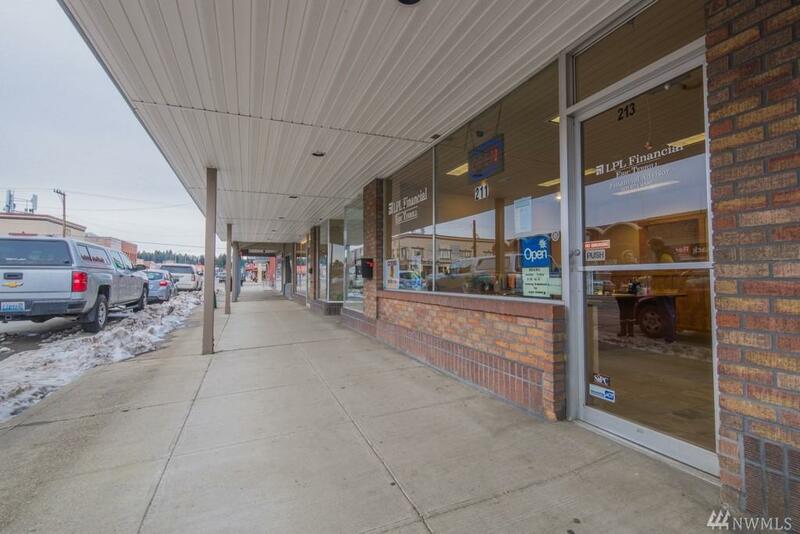 Income producing spaces with two units currently leased.